It also felt as if City never quite got out of third gear, possibly because they didn't need to against a seemingly nonexistent midfield press. Mourinho cited fatigue from Wednesday's Champions League exertions in Turin four days earlier. Maybe so. 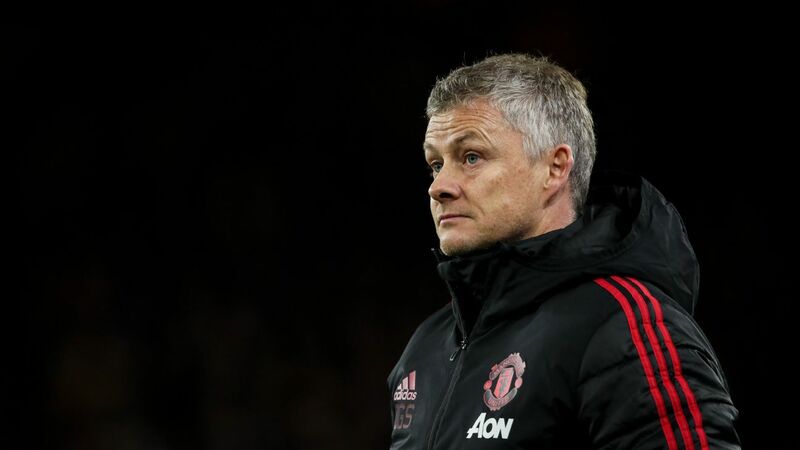 But then why not -- especially in what is a free hit, since few expected much from United at the Etihad -- give somebody else a go, like Eric Bailly or Matteo Darmian or Fred? What stood out most though was the final minutes and the sequence leading up to City's goal. Yes, 44 passes is impressive, but given the lack of intensity with which United tried to stop them, it felt as if they were passing through traffic cones. 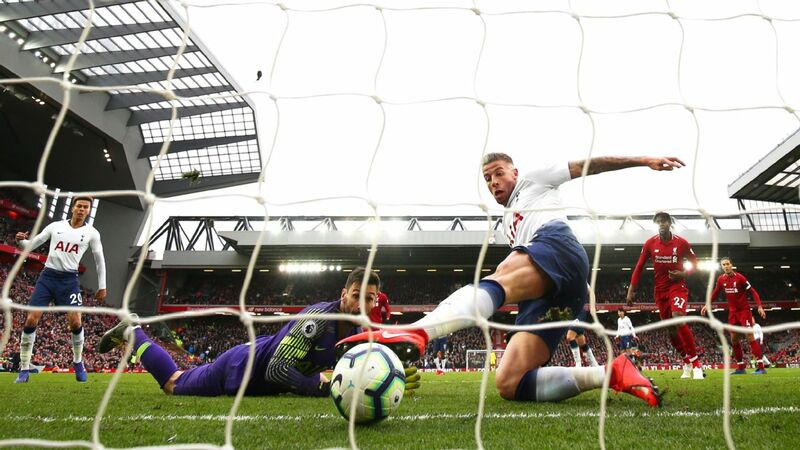 And bear in mind, the score at the time was 2-1 with Marouane Fellaini, Nemanja Matic and Romelu Lukaku all on the pitch; the chances of a late set-piece equaliser remained high. 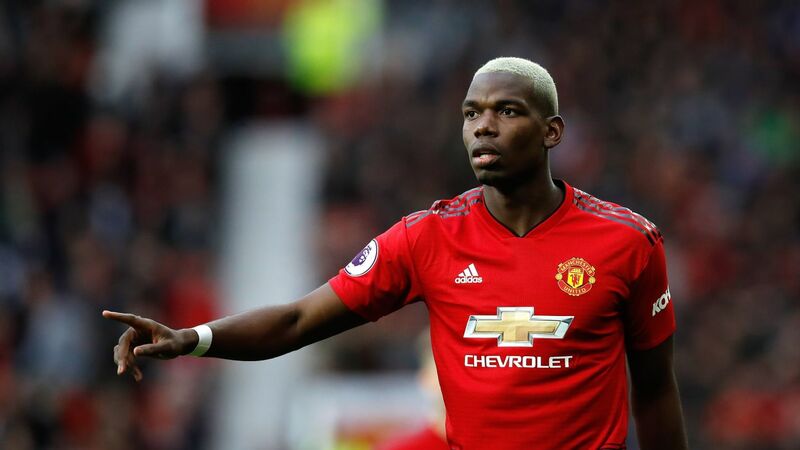 When United did press -- mostly with Juan Mata and Romelu Lukaku, both of whom came on in the second half and thus were fresh -- it was a case of individuals chasing whoever had the ball, not the sort of collective press you need if you want to win back the ball. It doesn't take a genius to see this. Anybody who has played football at any level knows that if one guy presses and the others sit back, it simply won't work. Note that you don't necessarily need to press to win back the ball, either. There are other ways you can do it, but the problem is United did nothing. And that, perhaps, is the most serious indictment. 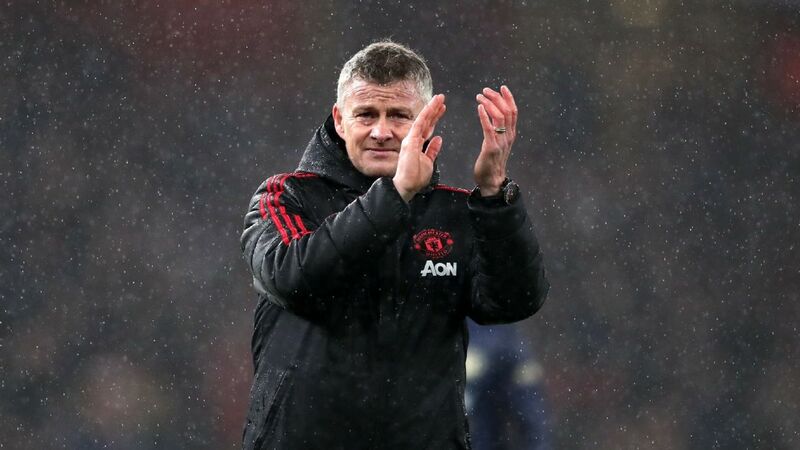 In recent games, we've seen Man United start slowly and then show commitment and intensity at the end, sometimes turning the result around, sometimes not, but always leaving everything out there with a concerted plan. Not on Sunday. Man United just succumbed to Man City in the final minutes of Sunday's derby, allowing nearly two minutes of uninterrupted possession before the critical third goal. Mourinho obviously has a game plan for these situations. It's not as if he thought it would be a good idea to play that way in the final minutes. The question is whether the players failed to take it on board or were simply incapable of executing it. And that was the most disappointing part from a United perspective. As for City, they're flying right now. 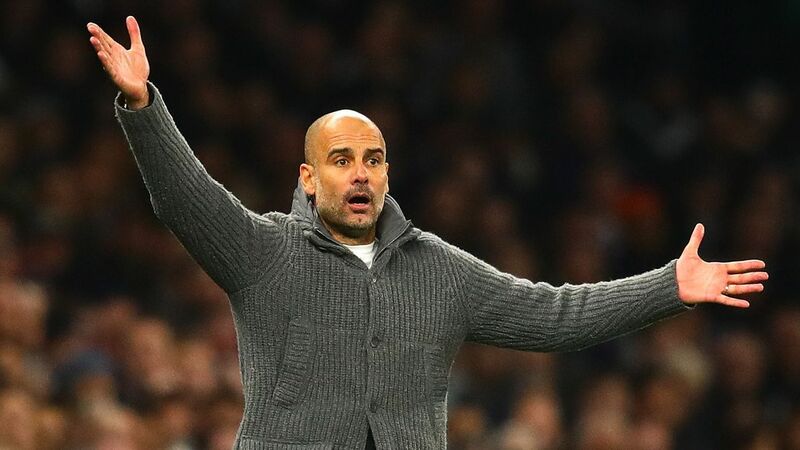 Disrupting their flow is hugely difficult, even when United tried to crowd out the two Silvas, David and Bernardo, Fernandinho and John Stones then kept the creative build-up ticking over from further back. And they remain expert at stopping the opposition in transition; the only doubt, possibly, might be what happens if Fernandinho runs into a referee with a bee in his bonnet over tactical fouling. This time last season, they had an eight-point lead. This year, they look even better, and if you wonder if the close proximity of Liverpool (two points back) and Chelsea (four back) might have something to do with it. One of the narratives coming out of Bayern this season was that time had passed the club by. A cadre of veterans, many past their best, were running the show, an inexperienced boss like Nico Kovac couldn't control them and the squad hadn't been adequately freshened up. For 45 minutes, Bayern set out to prove the critics wrong. There was life in the old dogs yet. Eight of the starting XI date back to the Guardiola Era -- five go back even further. Yet they made their personality and individual quality count in Der Klassiker against Dortmund, absorbing the pressure, striking at the right time and never flustered, always in control. That was until half-time. And then it looked as if every little flaw Bayern have shown this season got mercilessly magnified as Borussia Dortmund roared to a 3-2 win. Jerome Boateng's positioning was all over the place. Mats Hummels' lack of speed was matched by a lack of anticipation, at least against Jadon Sancho. Thomas Muller's technical limits were exposed. Manuel Neuer made at least three colossal errors. Robert Lewandowski, despite his two goals, became increasingly impatient. Franck Ribery looked like what he is: a guy who turns 36 before the end of the season trying to play on the wing against guys young enough to be his kids. It's probably a sign of the times that in an effort to get back into the game, the best Kovac could do was turn to Sandro Wagner and Renato Sanches. Sure, there are mitigating factors -- Corentin Toliisso, Thiago Alcantara, Kinglsey Coman and Arjen Robben were all injured -- but the second half was a beatdown, one not fully reflected in the score. By Sunday night, they were fifth in the Bundesliga, seven points behind Dortmund at the top of the table. As for Borussia, and as we've written before, Lucien Favre has tamed this incredible blend of youth and experience, turning them into one of the most entertaining sides in Europe. Right now, you have to go back to Jurgen Klopp to find a Dortmund team that looked as impressive. The difference in 2018 is that this one can also dial things back and get pragmatic when they need to. 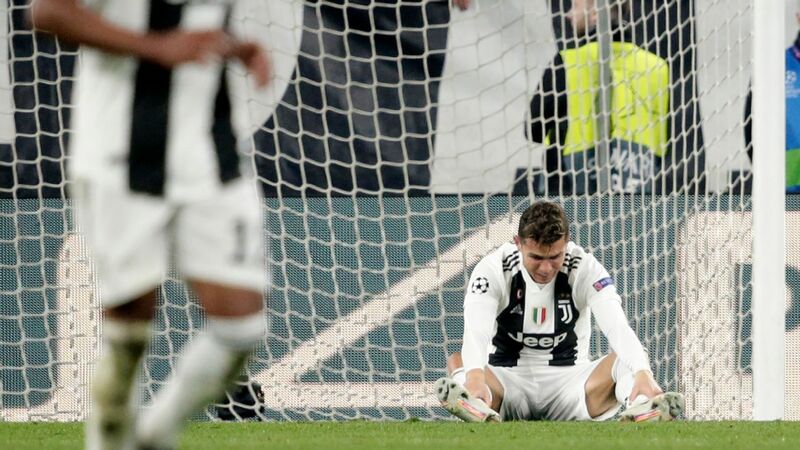 Juventus cruised to a 2-0 win away to Milan in the way they've dealt with most of Serie A this season: being solid rather than spectacular, and taking home three points with minimum effort. On the surface, it could have been a tricky game. 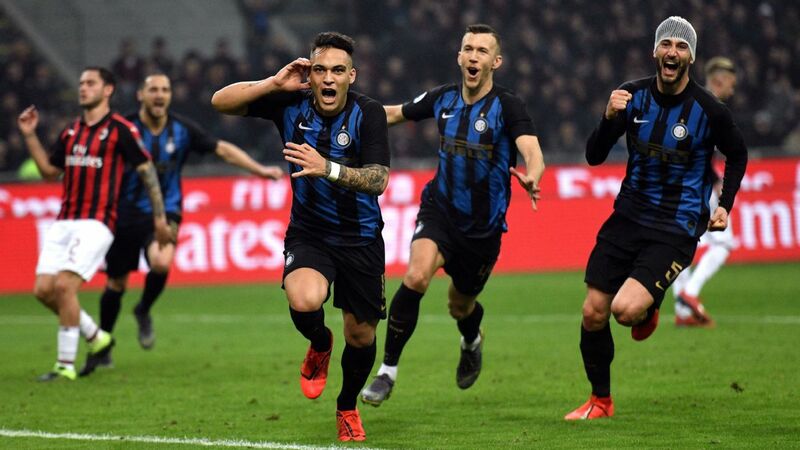 Milan had taken 10 of a possible 12 points in previous outings, Gonzalo Higuain was highly motivated and with a point to prove, Juve were coming off that midweek home defeat to Manchester United. But you didn't have to scratch much beneath surface to realize it would have taken a superhuman effort. Rino Gattuso's 4-4-2, with Samu Castillejo behind Higuain and Suso and Hakan Calhanoglou out wide, was a nice idea and designed to paper over the fact that there was no creativity in central midfield, which is what happens when you play Tiemoue Bakayoko and Franck Kessie together. But the upshot was a lot of cheap giveaways and Higuain, again, was starved of service. The Argentine was a bundle of nerves, had his penalty saved and later got sent off after losing it with the referee. He gets points for passion, but that's about it. Gattuso can get credit for coming up with outside-the-box solutions, but ultimately if they don't work, it does him no good. And not much is going to work against this Juve side right now. Such is the magnitude of the Boca Juniors-River Plate rivalry -- arguably the biggest derby in the world -- and such was the hype surrounding their meeting in the Copa Libertadores final that many casual fans found themselves roped in by the first leg. Matches of this nature, especially over two legs, often fail to live up to the billing. This one did not, right down to the added drama of the 24-hour postponement after Saturday's deluge in Buenos Aires. The outcome was a 2-2 draw with plenty of drama and storylines, including Boca's Dario Benedetto, who scored substitute goals in both semifinals, coming on to give them the lead with a peach of a header before just before half-time and then seeing his chance of a winner (set up by Carlos Tevez no less) thwarted by River's Franco Armani at the very end. The result favours River, who will have captain Leonardo Ponzio and forward Ignacio Scocco back for the return leg at the Monumental in two weeks' time. Beyond that, the spectacle in the stands, the edge on the pitch, the sense of occasion and the evident emotional involvement of the players were all a special treat. 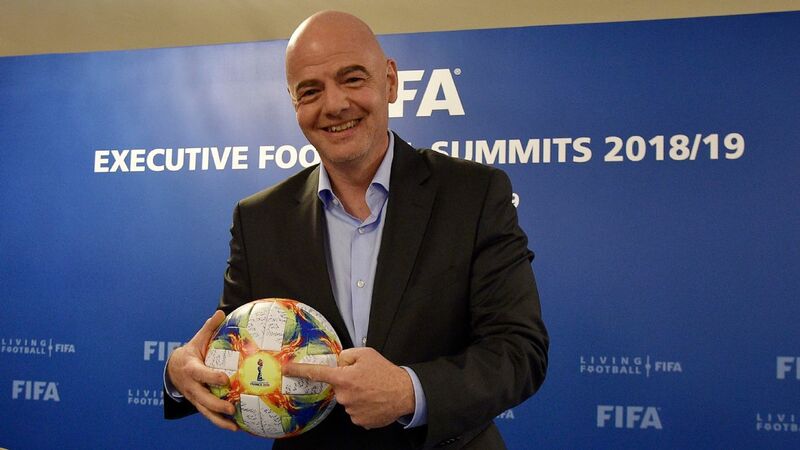 As the European game at the top end becomes more sanitised and homogenous, it was a refreshing change. You have to go back 15 years to find the last time Barcelona conceded four goals at the Camp Nou, and that it should come against Betis, a forward-thinking but inconsistent side, would have surprised many. The 4-3 defeat highlighted the vulnerabilities in Barcelona's back line, just as we saw against Sevilla. But on Sunday, the problems ran deeper, and it's not just a case of scapegoating Gerard Pique and Sergi Roberto. The midfield was overrun, with William Carvalho and Giovani Lo Celso dominating Ivan Rakitic and Arthur. 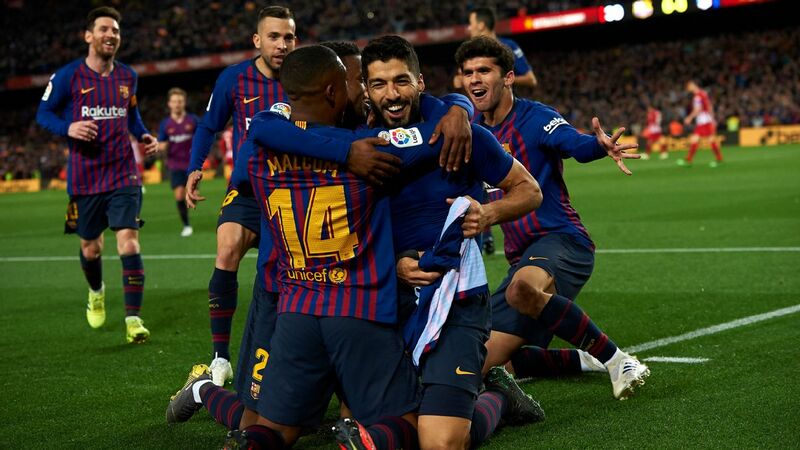 With Philippe Coutinho unavailable, Ousmane Dembele on the naughty step and Rafinha overlooked, Ernesto Valverde went with Malcom, who offered little in the way of tracking back or support for the middle of the park. 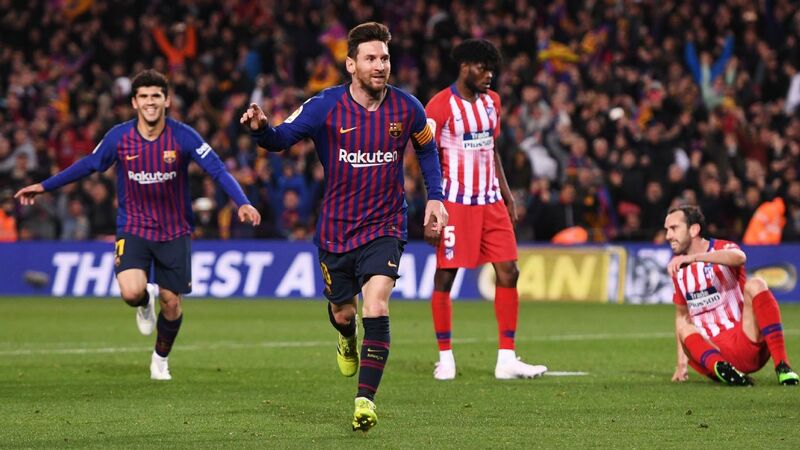 Valverde compounded matters by taking off Sergio Busquets shortly after Lionel Messi pulled one back with 20 minutes to go. "We're Barca, nobody can be allowed to come here and put four past us," Arturo Vidal said afterwards. Sadly, that's just what happened. You wonder if the Clasico didn't lull some folks into a false sense of security. 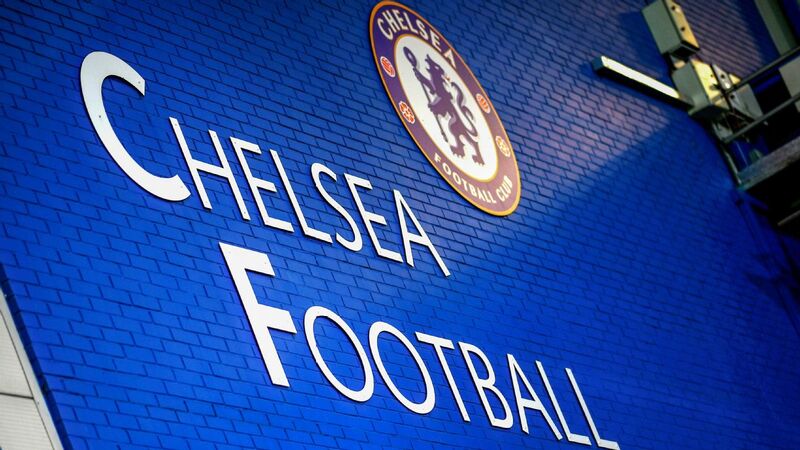 Chelsea were held to a scoreless draw by Everton on Sunday and slip a little further away from the top of the table. 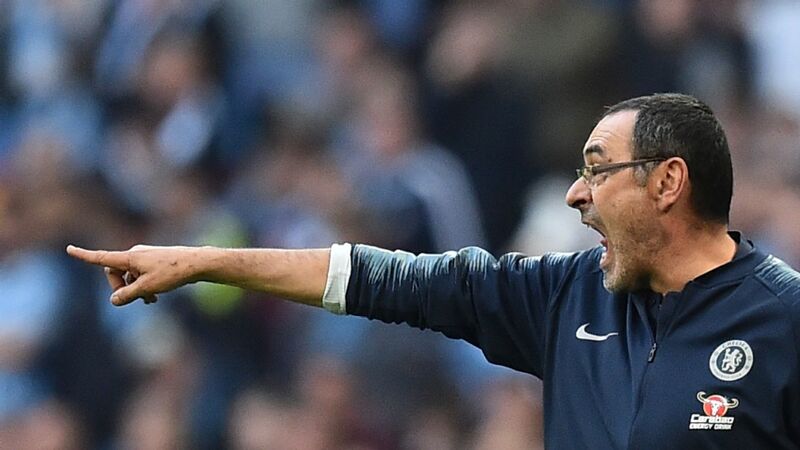 "Sarri-ball" was somewhat less effective than usual, although Chelsea came close several times and had a decent penalty shout ignored when Yerry Mina manhandled Alvaro Morata. 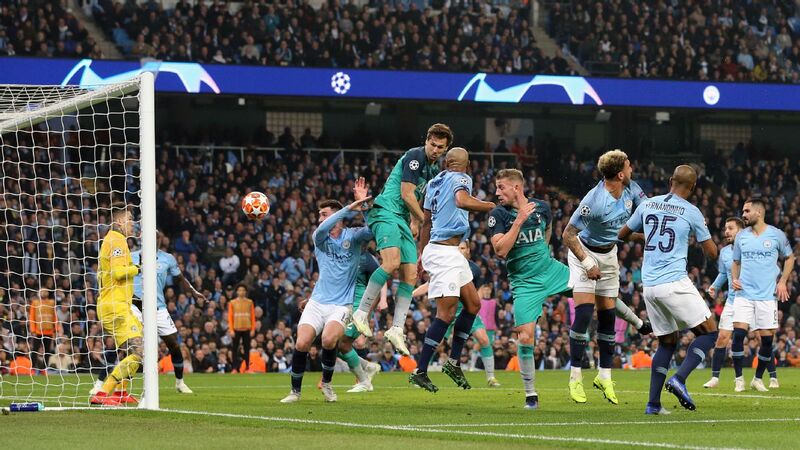 On a different day, this would have been three points. Chelsea remain the only unbeaten side in all competitions in Europe's Big Five leagues after midweek defeats for Juventus and Borussia Dortmund. But there's a sense that if you neutralize Jorginho's scheming in midfield, it's all up to Eden Hazard to carry the creative burden. Give Plea a chance with France! It's a sign of France's insane strength in depth that Alassane Plea has yet to win a single senior cap for Les Bleus, though he has been called up for this month's games following injuries to Anthony Martial and Alexandre Lacazette. 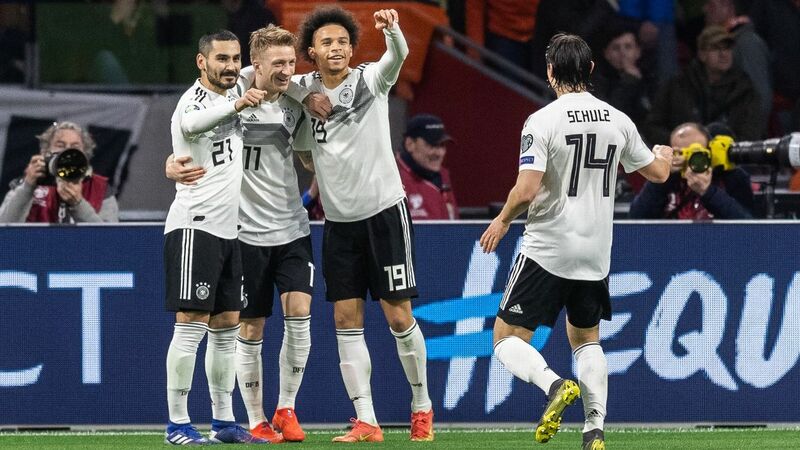 All Plea can do is score goals and his hat trick powered Borussia Monchengladbach to a 3-1 win at Werder Bremen and up to second place in the Bundesliga. It takes his seasonal total to 11 in 12 appearances, after bagging 21 for Nice a year ago. Both he and Dieter Hecking's Gladbach, who have the luxury of no European football this season, are ones to keep an eye on. Real Madrid will decide in the next few days whether to extend Santiago Solari's contract through the end of the season. You imagine they will, not so much for the results (four wins, sure, but Viktoria Plzen are terrible, Melilla are in the third tier, they were booed off the pitch against Valladolid and Sunday's Celta win was a bit of a mess), but because the players seem to like him, he has a ton of mitigating circumstances in the way of injuries and there are no obvious better options out there right now. 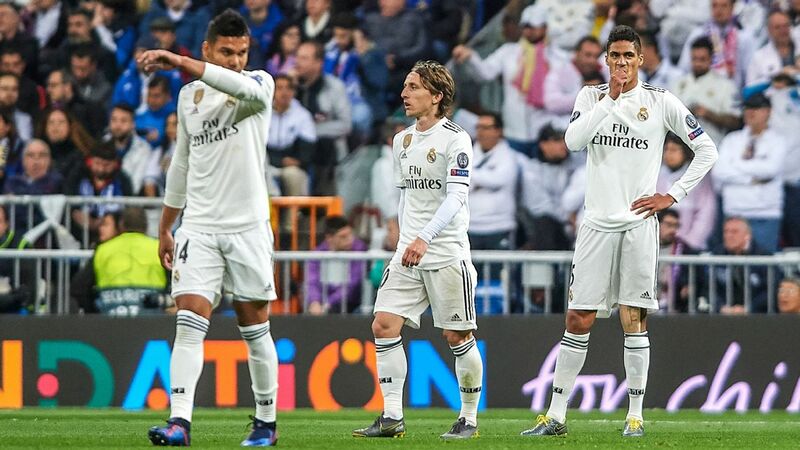 Solari has shelved Marco Asensio and Isco in the past few games while adding the more workmanlike Lucas Vazquez to the front three, perhaps as a means of motivating Gareth Bale and Karim Benzema, who scored a tremendous goal. 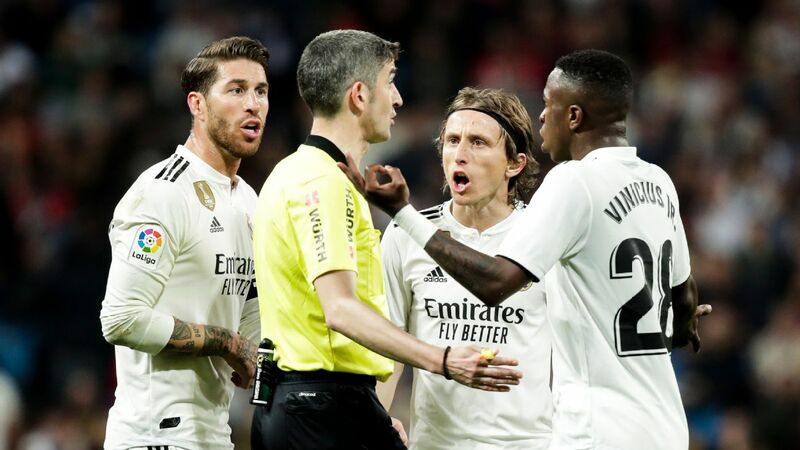 Luka Modric remains a shadow of himself in midfield and at the back, Dani Carvajal, Rapahel Varane and Marcelo are still missing -- on Sunday, Nacho and Sergio Reguilon, who had been deputising well, also went down injured. In other words, there's stuff to sort out in every area of the pitch. Best to let Solari get to work. Arsenal were fortunate to escape with a 1-1 draw at home to Wolves on Sunday. Henrikh Mkhitaryan got a late equalizer, Bernd Leno had to make a string of unlikely saves and the visitors hit the woodwork. In short, they were thoroughly outplayed. We've praised Unai Emery for some of his recent performances, yet this is turning into an odd season at the Emirates. They haven't lost since August, but equally they have drawn their past four Premier League and Europa League games. And then there's that weirdest of stats: Arsenal haven't gone into half-time with a lead in 12 Premier League games. It's a transition year, so Emery gets a pass either way, but this is turning into a real head-scratcher. Edinson Cavani made his first start in nearly three weeks and scored a hat trick as Paris Saint-Germain hammered Monaco 4-0. 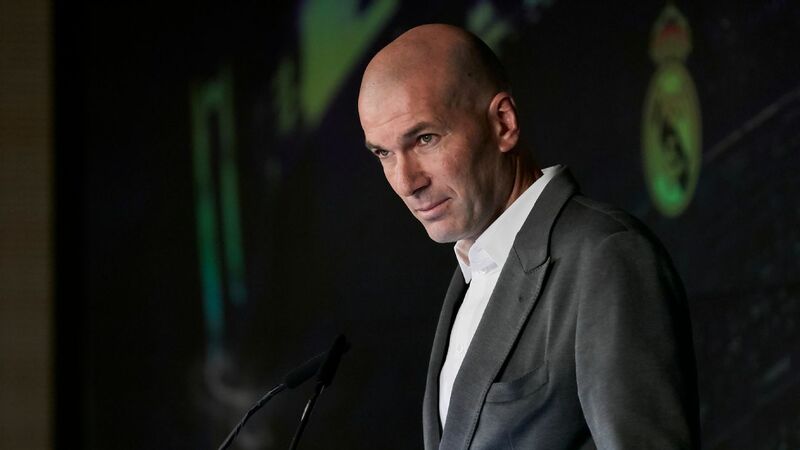 Given the state of the Monegasques -- stuck in the relegation zone, hit by the Football Leaks revelations and with a dozen or so players unavailable -- the result should not be surprising. Crazy as it sounds, Monaco have still won just once all season long in all competitions -- and that was back on the first day of the season. If Thierry Henry turns this around, it will do wonders for his reputation. If he doesn't, he'll wonder just what he got himself into. It's easy to be cynical these days, but the fact that more than a thousand women legally -- videos of women sneaking in to watch games have been around for a while -- attended a football match in Iran on Saturday is significant. It had been nearly forty years since female fans were barred for religious reasons from Iranian grounds. On this day they got to witness the Asian Champions League final, second leg, although the home fans were disappointed: Japan's Kashima Antlers snatched the 0-0 draw against Perspolis to become Asian champions, triumphing 2-0 on aggregate. After Tottenham threw away two points at PSV Eindhoven a few weeks ago, it was pointed out that they had a very tough run of fixtures ahead, leading right up to the North London Derby on Dec. 2. And they'd be facing them while coping a nasty string of injuries. 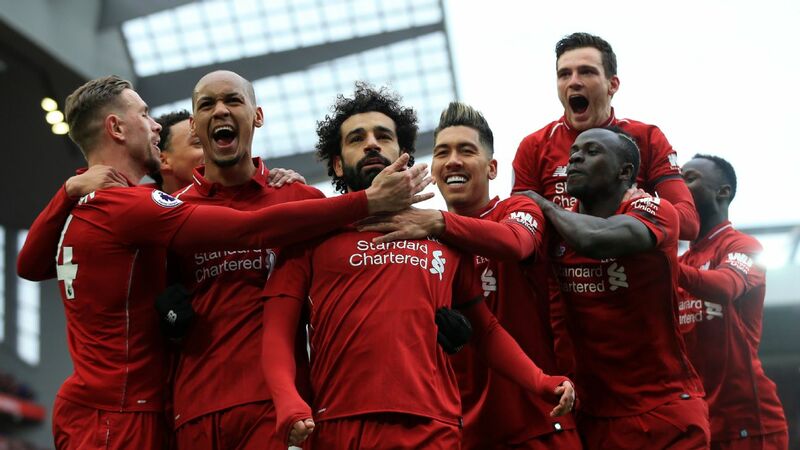 They lost at home to Manchester City, sure, but since then they've won three on the bounce: away to Wolves and Crystal Palace, home to PSV. They have not always played well and on occasion, as was the case at Wolves, have been downright lucky. 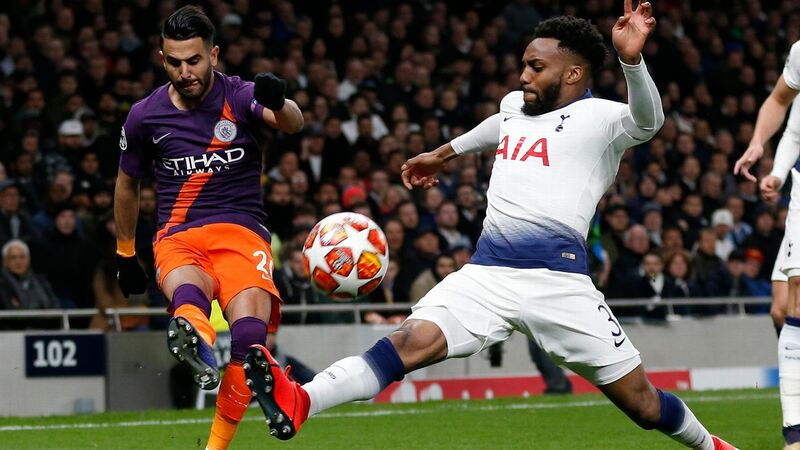 But those wins obviously matter, and they give Mauricio Pochettino crucial breathing space ahead of the final trio of "terrible ties" -- home to Chelsea, home to Inter in the Champions League and away to Arsenal. One of the knocks against Napoli has long been that they're somehow lightweight and that when the going gets tough, they wilt away. Or, more aptly, given the conditions Saturday night in Genoa -- the match was played in a virtual swamp -- they simply get stuck and sink in the mud. Not this time. Napoli went a goal down early, plugged away, grabbed the equaliser and eventually forced a late, late own goal for the 2-1 win. Once again, Carlo Ancelotti got counterintuitive and was rewarded, swapping Dries Mertens and Fabian Ruiz for Arkadiusz Milik and Piotr Zielinski at half-time. Bas Dost scored twice for Sporting in their 2-1 victory at home to Chaves. They are second in the table, two points behind leaders Porto. Having missed 10 weeks of the season, Dost nevertheless has five goals in five league appearances. Overall, he has five in five seven in all competitions.